Representing the lowest barrier to entry, plug-in devices usually connect between your existing lamp and the wall outlet, functioning as a remote control for the attached light. For these devices to work, you leave the switch on your lamp permanently in the On position - the plug-in module will deal with turning the lamp on and off. In just a few minutes, you can remotely control a few lamps in your living room, bedroom or any location where your light fixtures plug into a power outlet. If your lamps use dimmable bulbs, a plug-in dimmer module lets you not only control if the light is on or off, but the brightness, too. Do check your bulbs, though, as many CFL and LED bulbs are not compatible with dimmers. 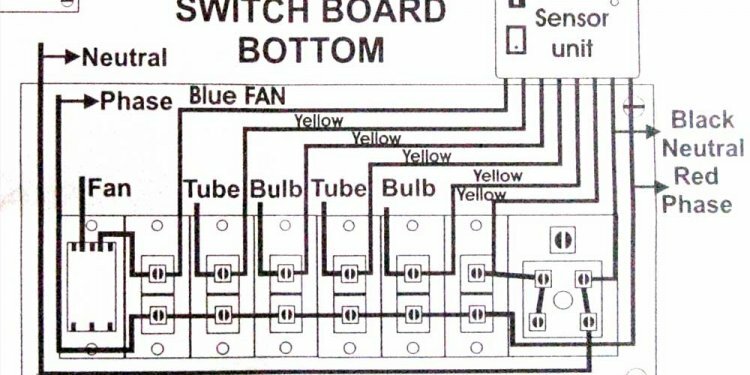 Most bulbs purchased today are not inherently compatible with dimmers. Chances are, if you use CFL or LED bulbs, an On/Off Module would be a better choice. You won’t get nifty dimming features but you also won’t have to replace all of your bulbs. If you’re looking to replace your aging incandescent bulbs, you can opt for a controllable LED Bulb instead. With these bulbs, you get all of the benefits of a plug-in dimmer module and a bright, energy-efficient light bulb. Plug-in devices on their own don’t go very far; you still need a way to actually control your newly-controllable lamps. Depending on your needs, you can use something as simple as a wireless remote or something as advanced as your computer. It might seem decidedly old school, but Mini Remote is a great way to control plug-in devices. With a few taps to link your plug-in modules and Mini Remote, you can brighten and dim (or turn on and off) your plug-in lamps from anywhere in your home. Adding a Motion Sensor introduces some automation into your budding smart home. A few taps to link your devices together an Motion Sensor will automatically turn on your plug-in lamps when you enter a room and off when you leave. Now you’re starting to explore the high-end: control of your home from your smartphone. The Insteon Hub acts as a bridge between your smartphone or tablet and your plug-in devices, letting you control and configure them from almost any mobile device. Taking it up a notch, wire-in devices give you control of hardwired lighting throughout your home. Most wire-in devices take the form of light switches but others are available including multi-button keypads and wall outlets. Just like with plug-in modules, multiple types are available based on the type of lighting you intend to control - primarily dimmable and non-dimmable. While a plug-in module can be installed in seconds without any experience, wire-in devices require a bit more effort. Most home owners can install a replacement connected light switch in less than 20 minutes but your mileage may vary depending on your home’s wiring, your familiarity with household electrical and the sophistication of your automation desires.